In all probability, today’s ECOFIN meeting will approve a car VAT amendment to enter into force on December 1st. 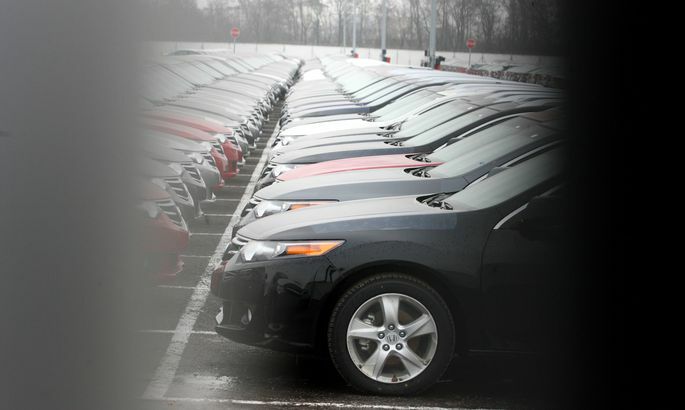 The upcoming amendment has had an effect on car sales – in September, 19 percent increase was spotted year-on-year. For October, the rise was 14.4 percent. According to Estonian car sellers and servicers union AMTEL chief Arno Sillat, the yearly rise is nothing remarkable (5.7 percent compared to ten months of last year). The last months’ rise he substantiates with the overall economic situation and the VAT amendment. «The first six months were relatively modest due to the overall cooling of the economy and at the moment there is some correction going on; also, economic growth can again realistically be predicted and this encourages investments, even in car segment,» explained Mr Sillat. On the other hand, there definitely is insecurity in the air regarding the effect on operations of enterprises of the VAT law amendment on December 1st. «Rather, they are opting to take the near-tern purchase decisions today,» said Mr Sillat, adding that the insecurity is deepened by lack of implementing rules to the amendment. According to him, AMTEL’s analysts have pointed to the threat of double taxation as the law enters into force. «That would be of the devil. Hopefully, all grey zones will be eliminated as fast as possible. Alas, the time is running out,» said Mr Sillat. Once the law sets in, Mr Sillat foresees a slight slump regarding new passenger car sales. Hopefully this will be short lived, he says. To this agrees KW Bruun Baltic OÜ CEO Rasmus Tali, importer of Peugeot’s into Baltics: the spike in sales is mainly by entrepreneurs. Even for November, he’s expecting a double digit sales rise. Pursuant to the current VAT law, 100 percent of input value added tax may be recovered when purchasing a passenger car. After the amendment sets in, only 50 percent may be deducted. If an enterprise uses a car for business purposes to 75 percent, say, only 50 of input value added tax may be deducted. The same percentage applies to motor fuels for and maintenance costs of a car.